Ceramics have the ionic and covalent bonds. Thus, this material is often used for the electrical and thermal insulators. Get facts about carbon cycle here. It is not easy for the people to specify the characteristics of ceramic in general because of the various types of bondings, structures, composition, electrical conductivity, hardness and toughness. But in general, people consider ceramic as the material which has the chemical resistance, poor conductivity, high melting temperature, low ductility, chemical resistance, high moduli of elasticity and high hardness. Superconductive ceramics, glass transition temperature and piezoelectric ceramics do not have those common characteristics. There are several composites excluded in the ceramic family such as carbon fiber and fiberglass even though both of them have the ceramic materials. Find facts about candles here. Ceramic is used in various fields. It is the common material for industrial, domestic and building products. People also use it to create the fascinating arts. 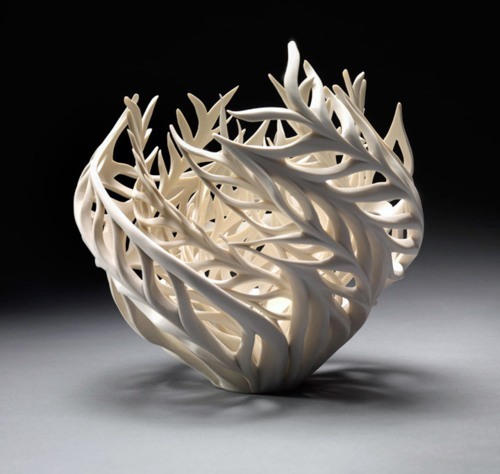 The ceramic material is also used in ceramic art. 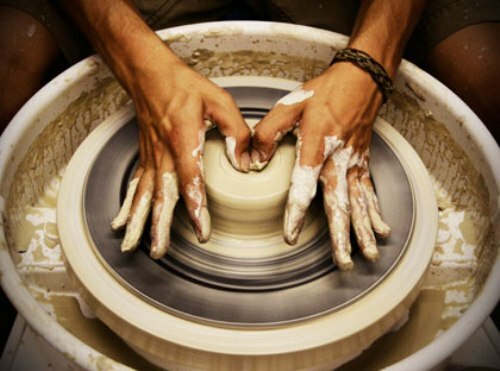 People apply it to create the sculpture, art ware, figurines, tableware and tiles. 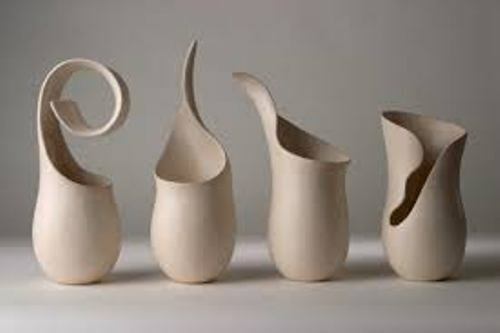 There are four primary types of ceramic products. Those are the technical, white wares, refractories and structural ceramic products. The technical ceramic products include biomedical implants, ceramic disk brake, gas burner nozzles, and missile nose cones. The whit wares ceramic products include the pottery products, wall tiles, sanitary ware, cookware, and tableware. The gas fire radiant, kiln lining and glass making crucibles are included as refractory product. The floor, tiles, roof tiles, pipes and brick are included as structural ceramic products. There are ceramic products infused with clays. The high amount of kaolin is used to create porcelain. 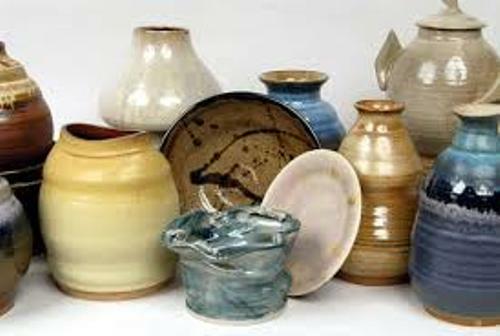 When people want to create earthenware, it will be fired at lower temperature. 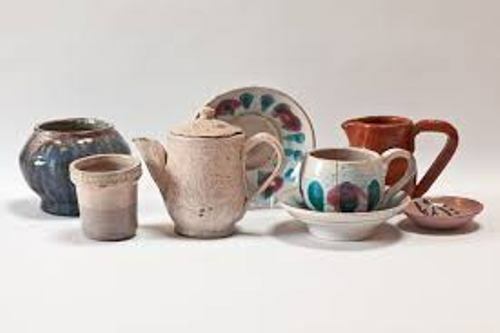 Do you have any opinion on facts about ceramics?